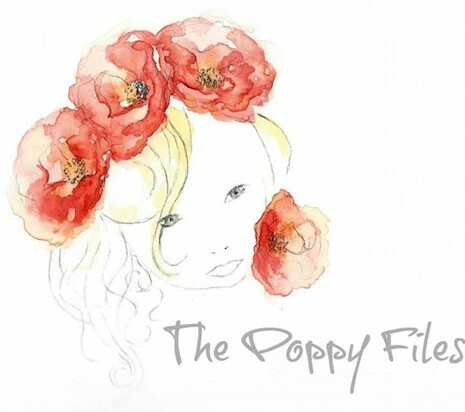 Yet another lengthy gap in between blog posts for the poor Poppy Files! I am finding it more and more of a challenge to devote the time needed to blog as often as I would like, which invariably requires me to import my photos, painstakingly pick and edit the best shots and then feel inspired to write in a captivating way. It doesn’t help that I am a ‘Type-A perfectionist’ and sometimes it is just easier not to do it!! However, I have finally collated the photos from our recent Easter break. I’m only a month late, but we had the most divine boating trip to the East Coast of Tasmania this year. It certainly helped that the weather was absolutely superb for the eleven days we were away – enabling us to really enjoy this beautiful part of the world. We left Hobart in calm waters and enjoyed smooth cruising through the Denison Canal and Marion Bay before reaching Orford on dusk. On Good Friday we hung out at East Shelley Beach, drenched in that feeling of knowing you have ten more days of boating bliss … to really feel the sand between your toes, to fish, to laugh, to play and to go to bed early to watch Netflix as you gently bob under a sky full of stars. On Easter Saturday we ventured further North to the Freycinet Peninsula, where the stars are even brighter and the water is bluer! We met up with our friends, Richard and Anna and their boys, where we enjoyed a couple of days together before they returned to Hobart. Easter Bunny even found us at Bryans Corner and James literally ate his weight in Easter Eggs. For the rest of the week, we synced into the beauty of this place through long walks on desolate beaches, kayaking on crystal blue water, fishing, beachcombing and spending quality family time together. 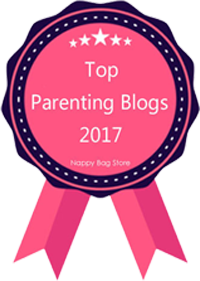 We ventured around to the other side of the Freycinet Peninsula to Wineglass Bay for three nights where Poppy celebrated her 6th Birthday. Her celebrations included presents, a morning tea with new boating friends, jumping off the boat, frolicking dolphins and fish and chips for dinner! What a perfect place to celebrate a birthday?